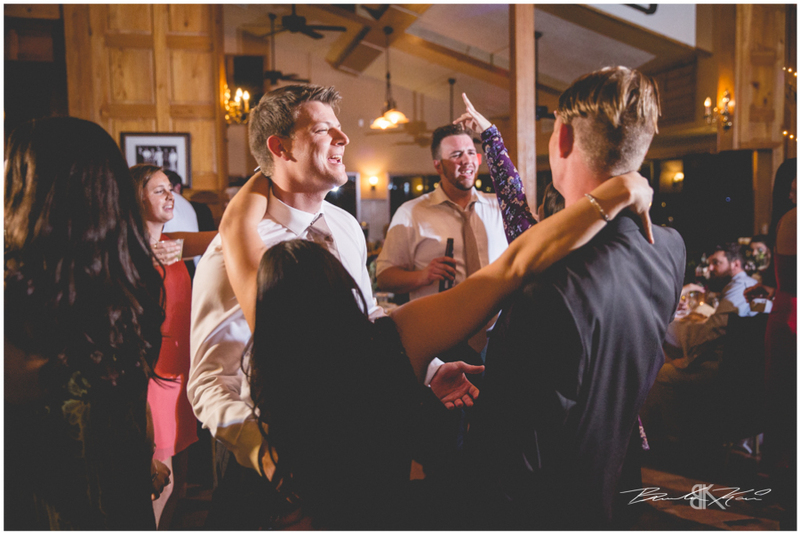 Jake and Lexi are the two happiest people we have ever seen! 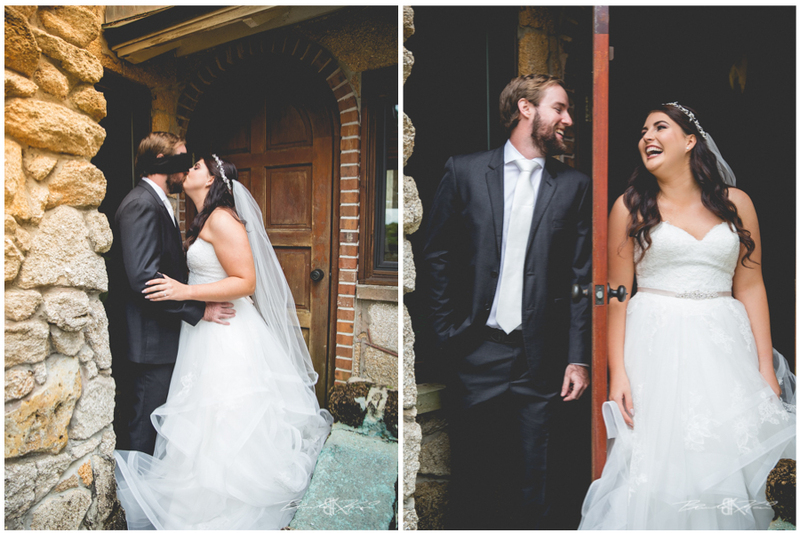 Lexi has one of the most infectious smiles, and Jake is so amazingly loving toward her. 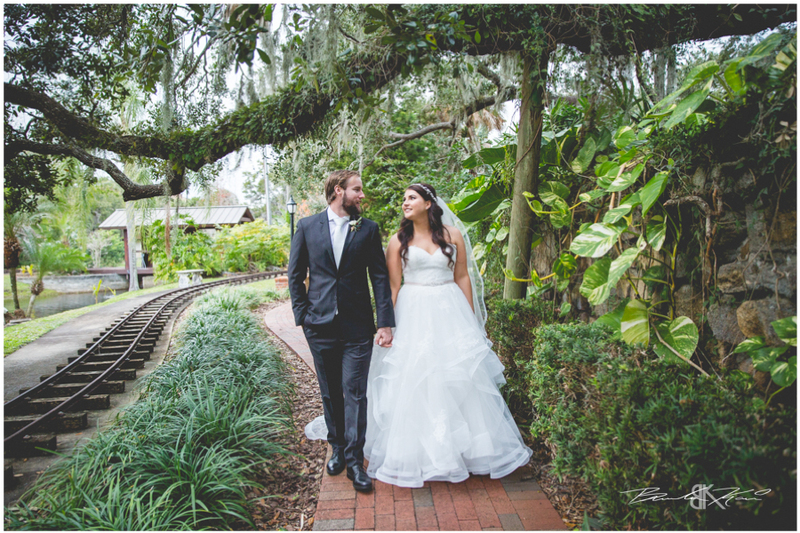 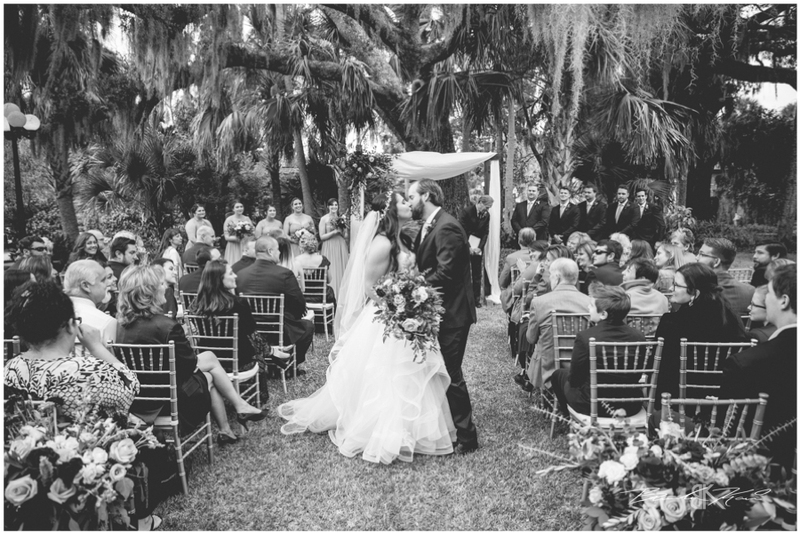 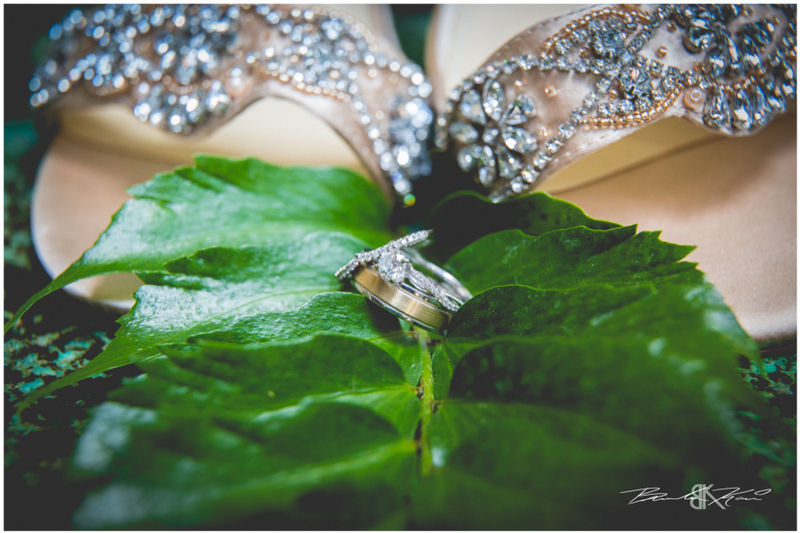 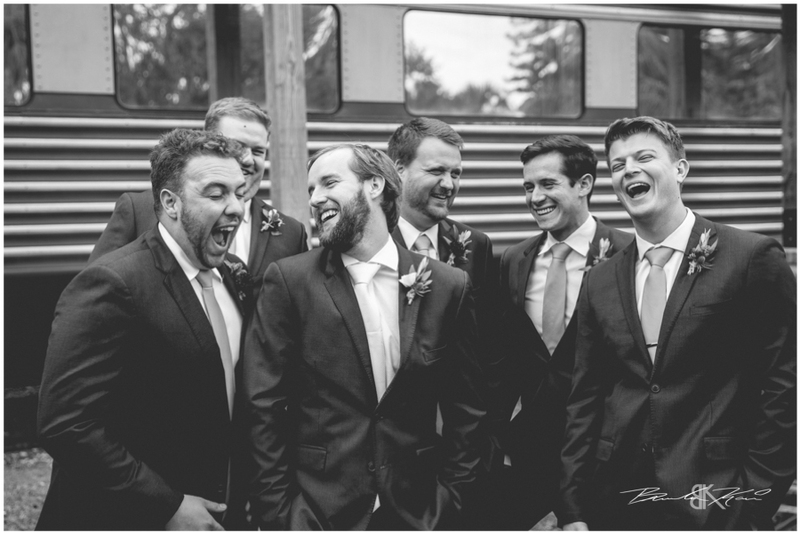 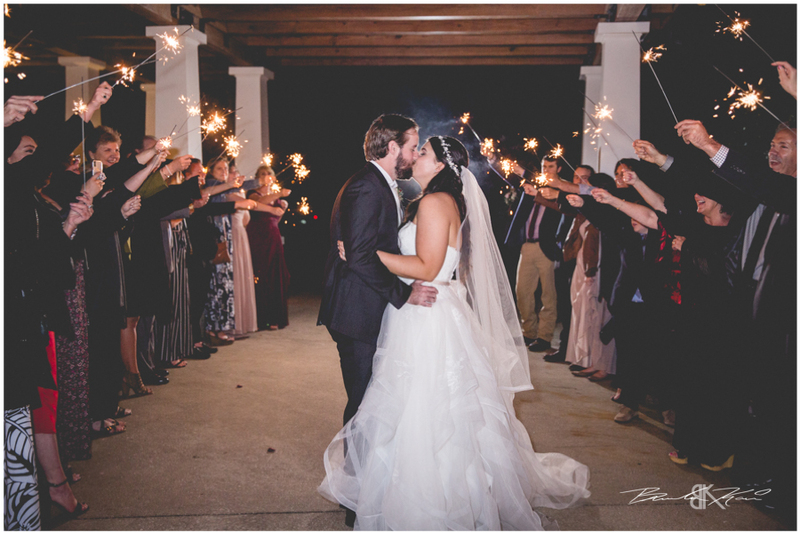 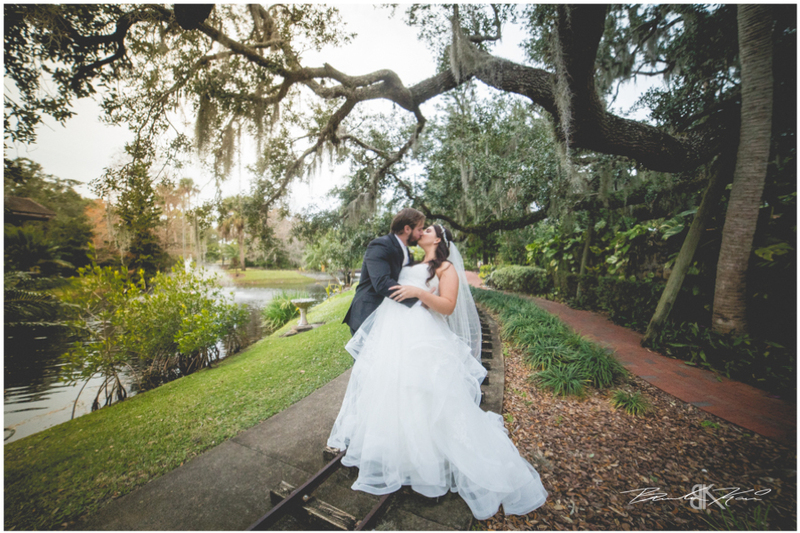 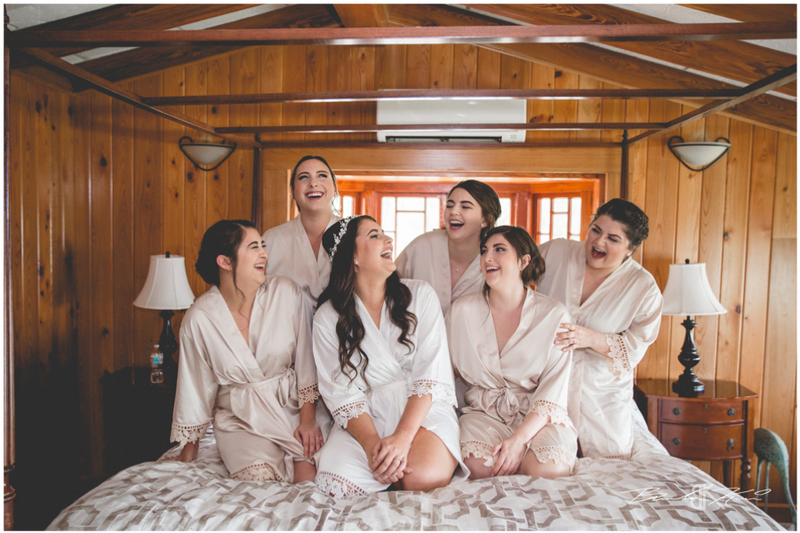 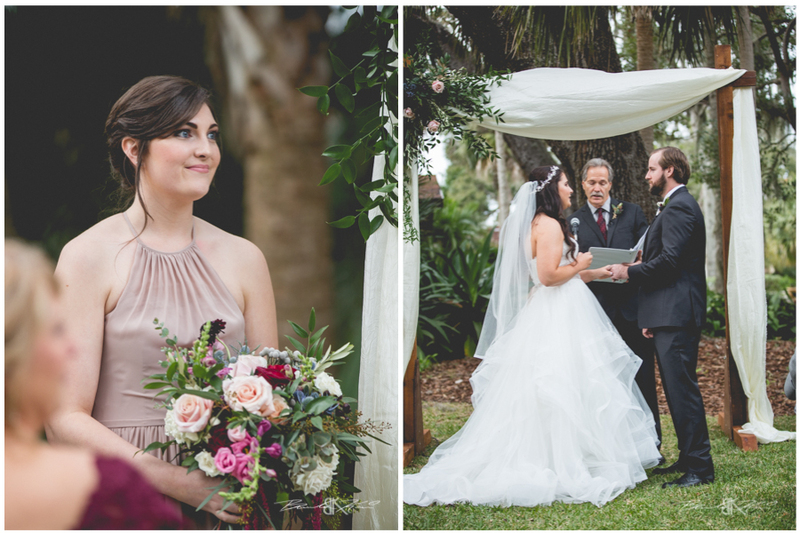 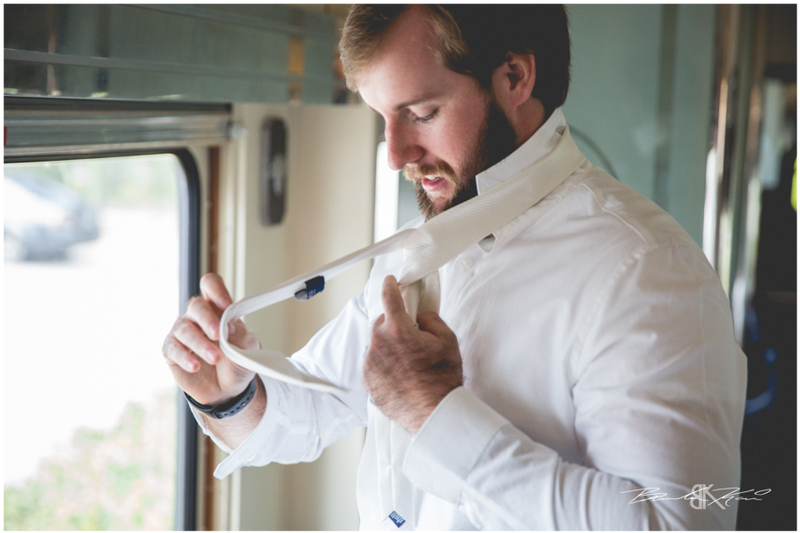 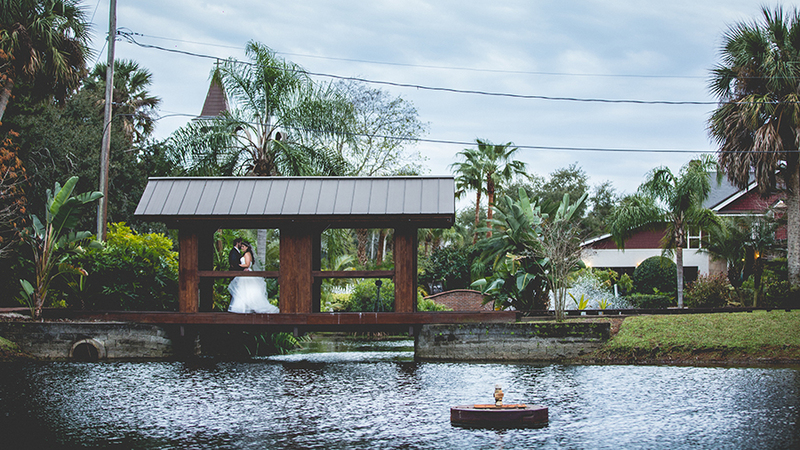 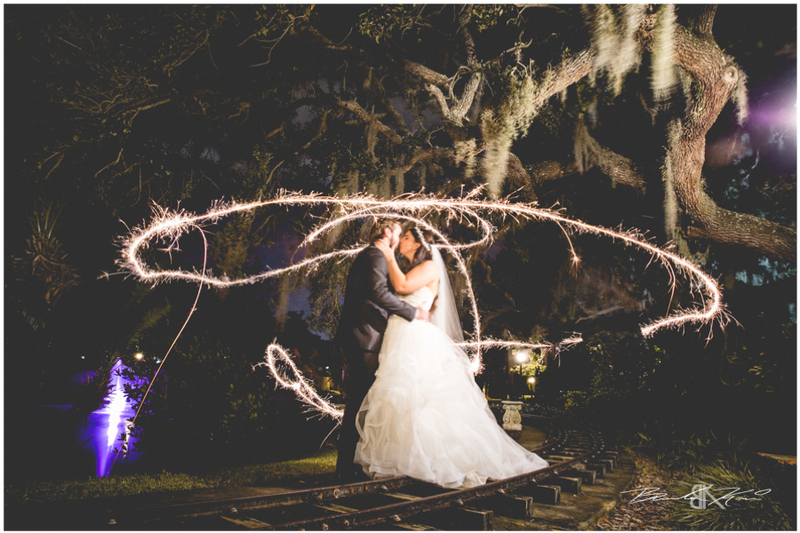 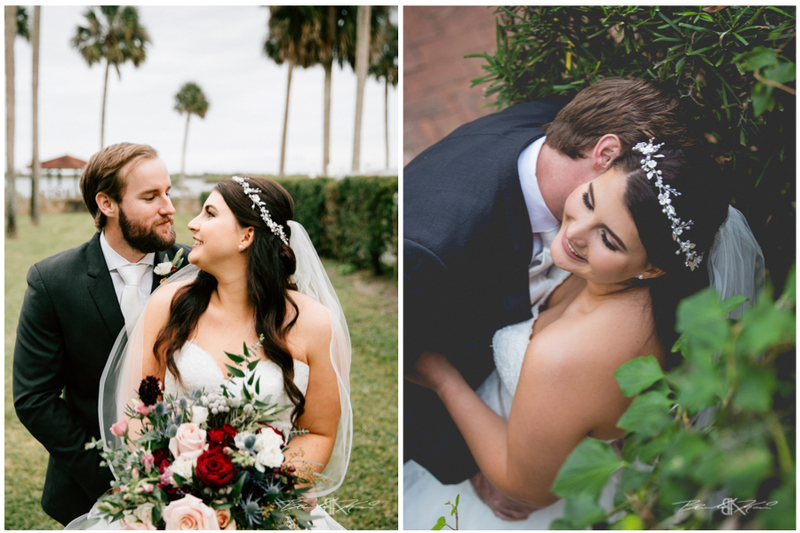 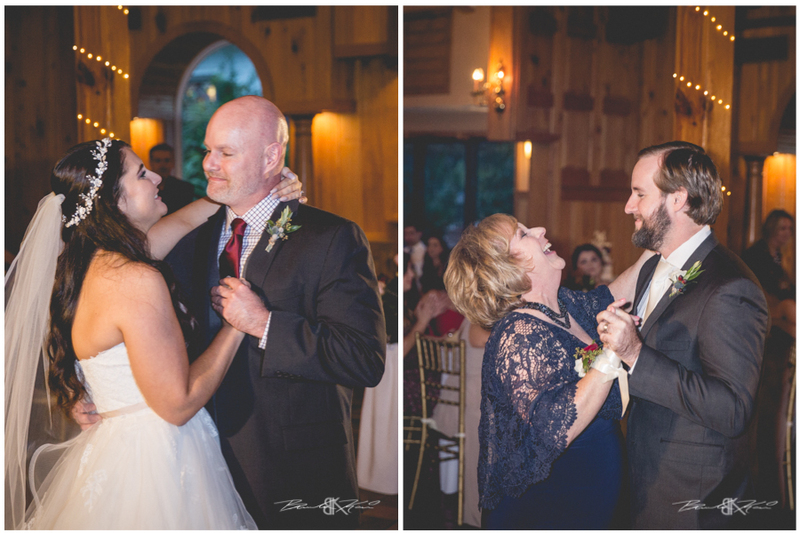 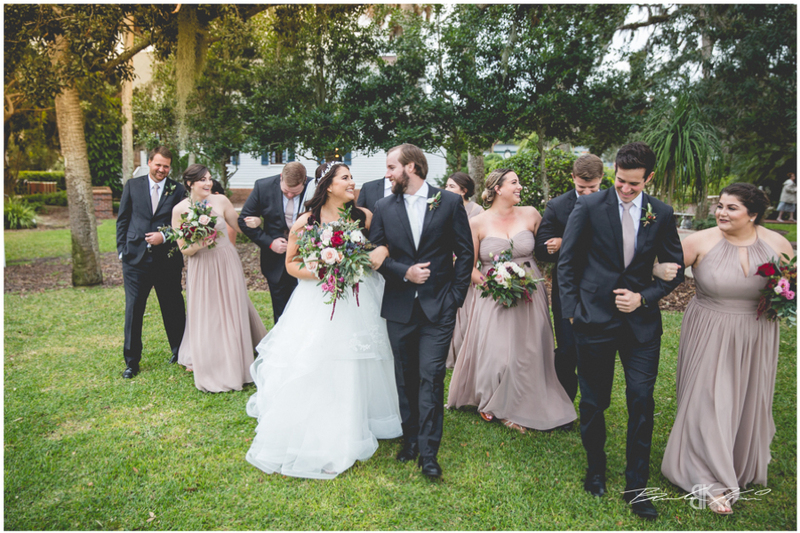 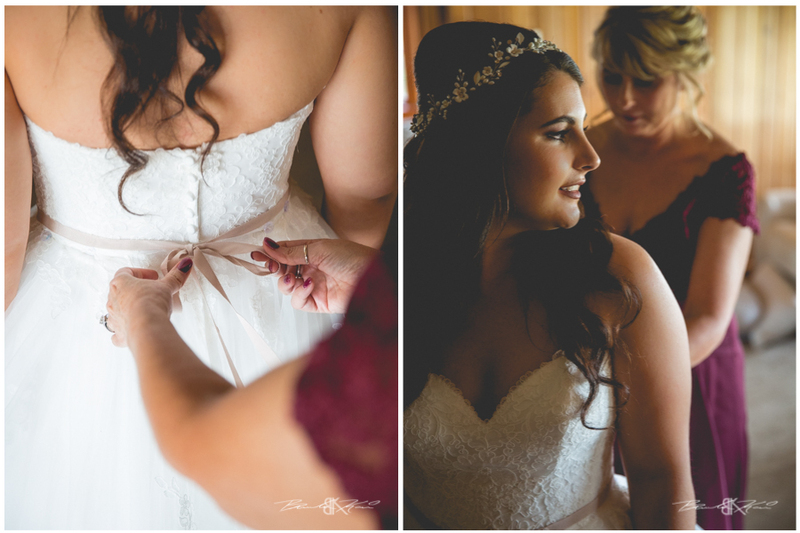 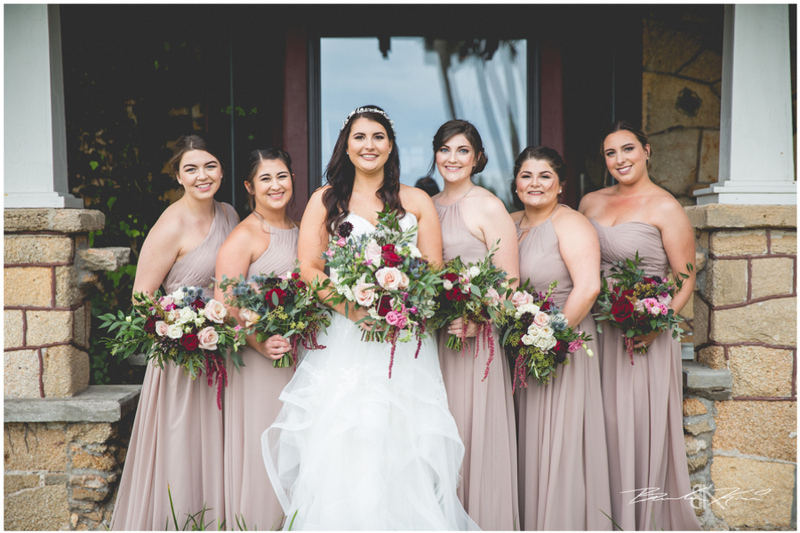 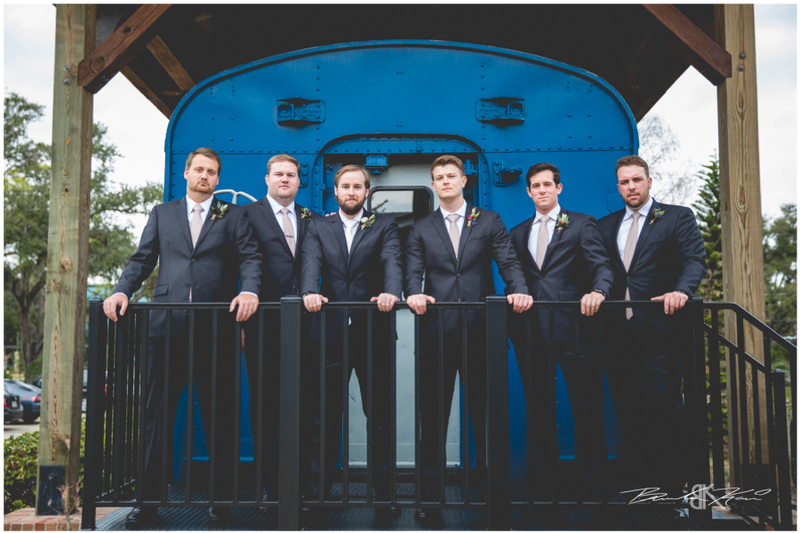 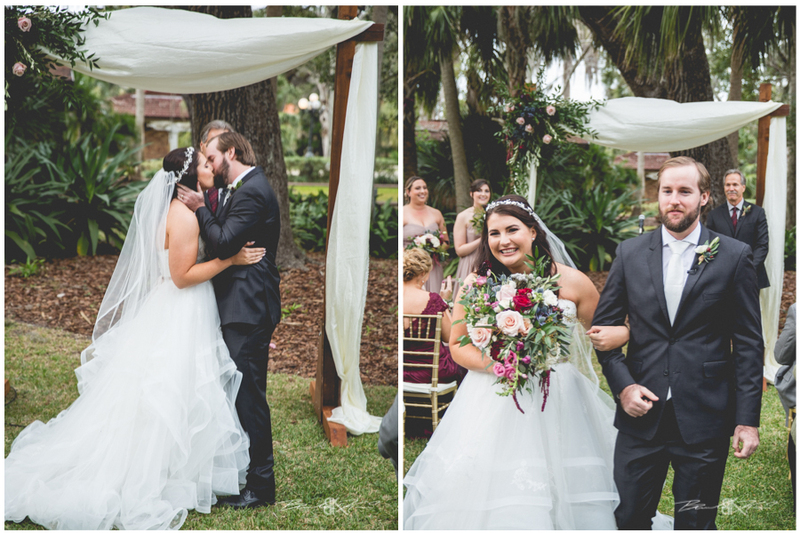 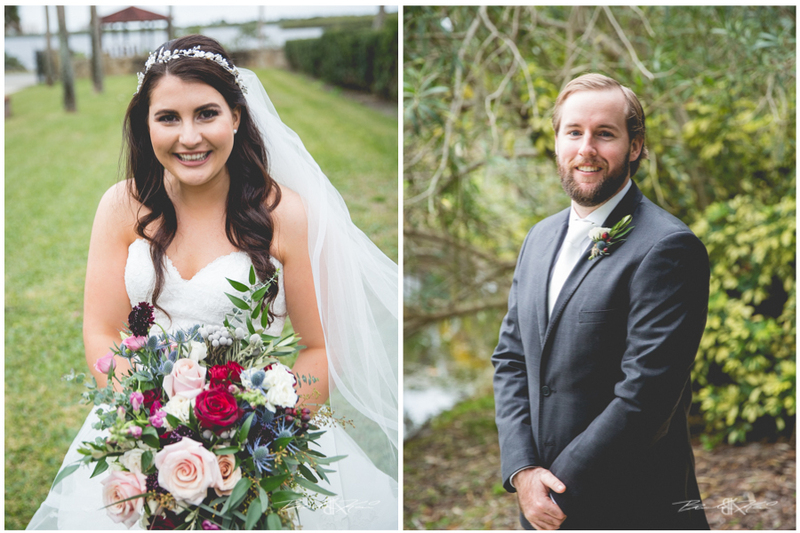 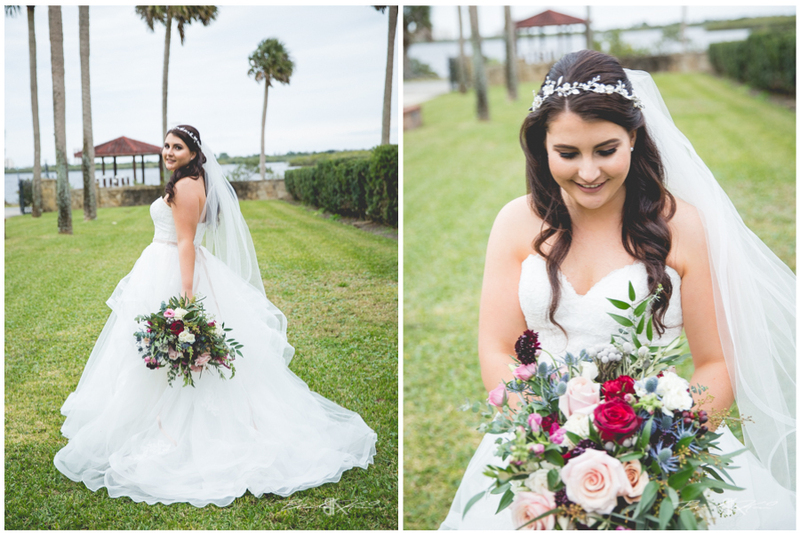 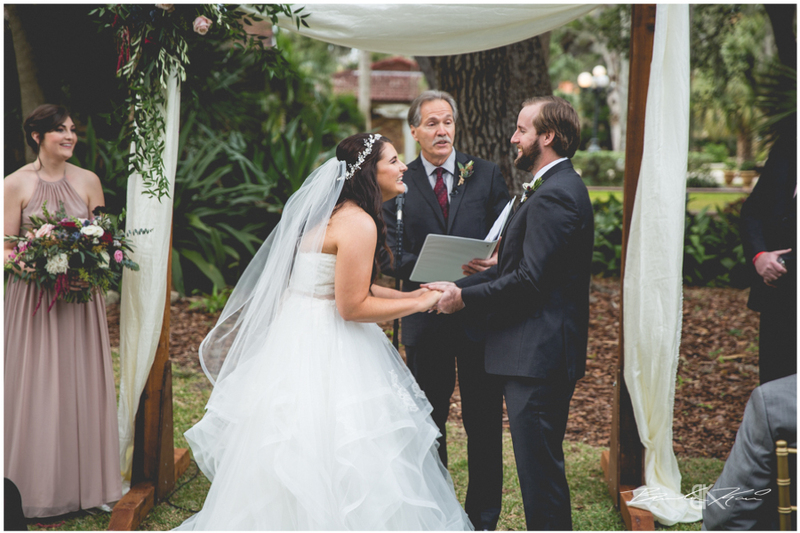 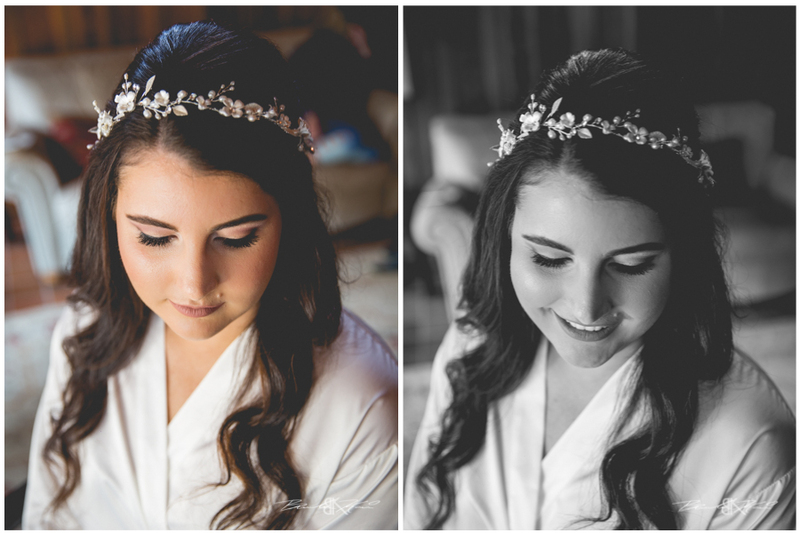 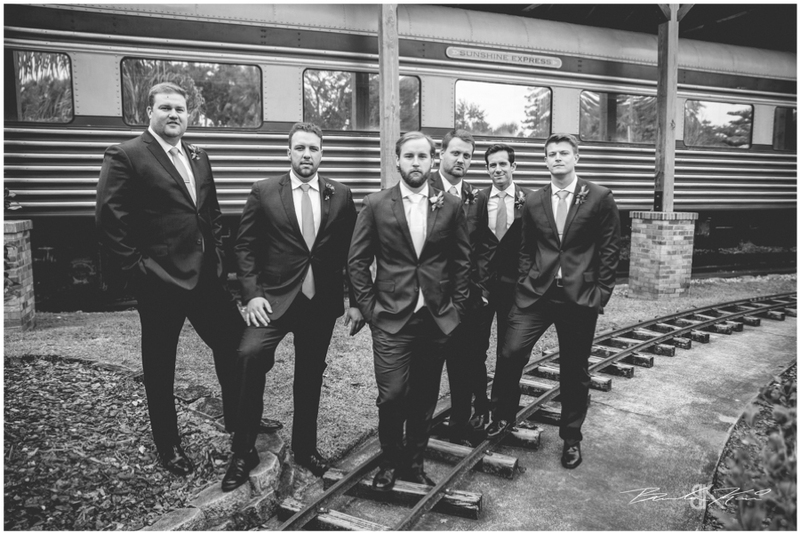 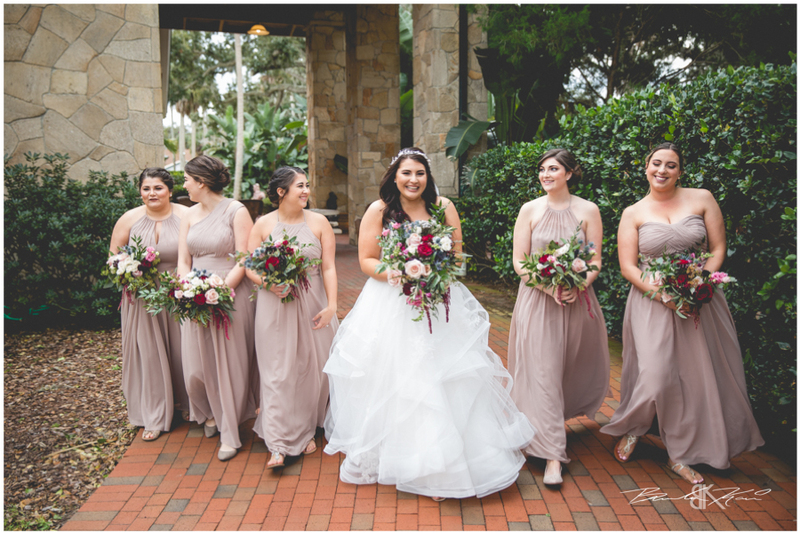 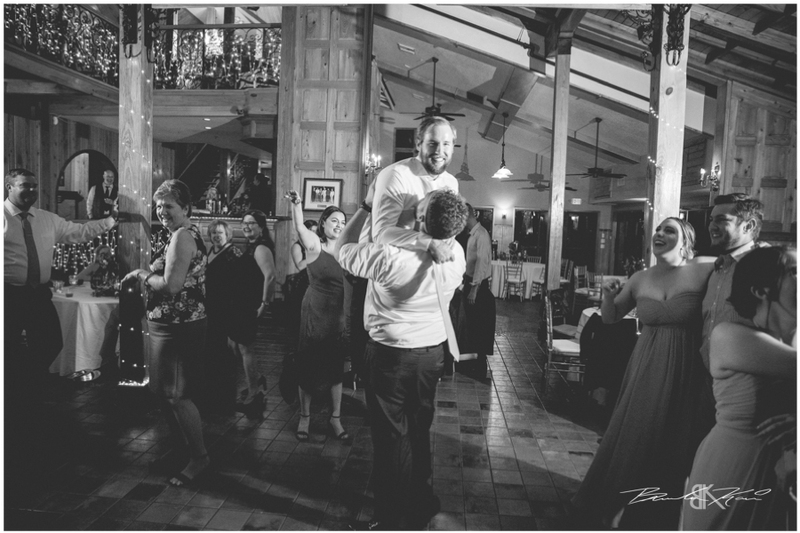 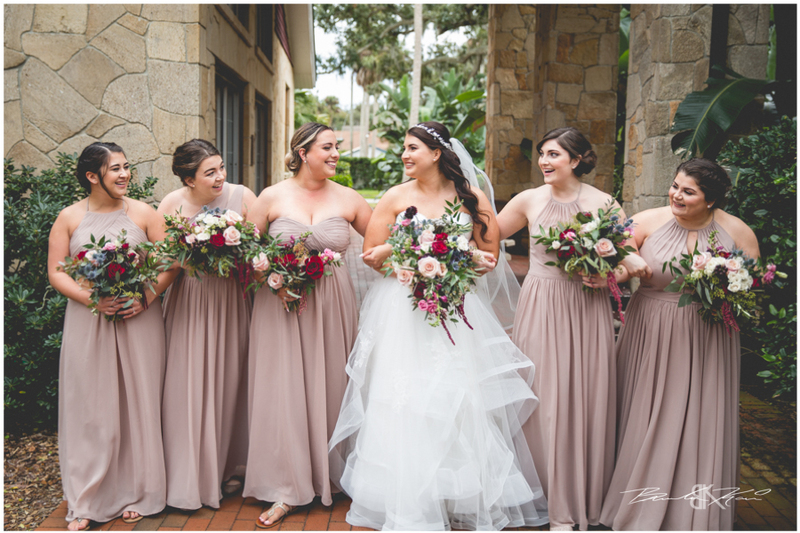 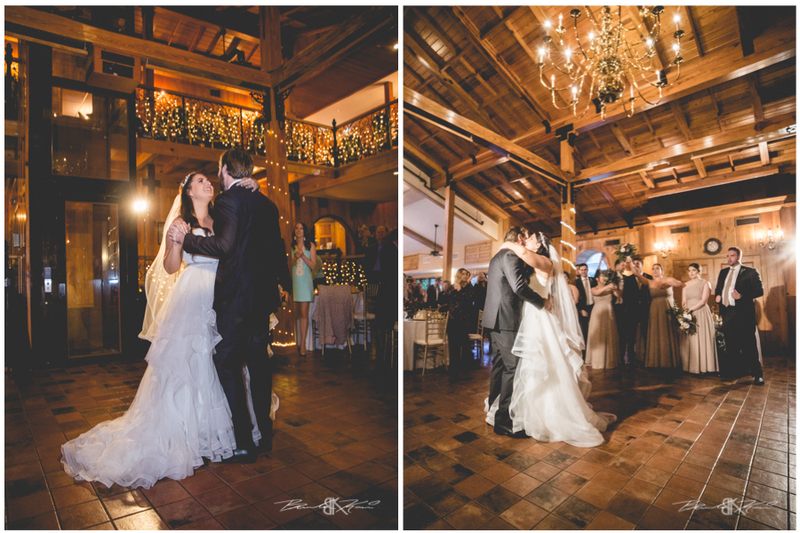 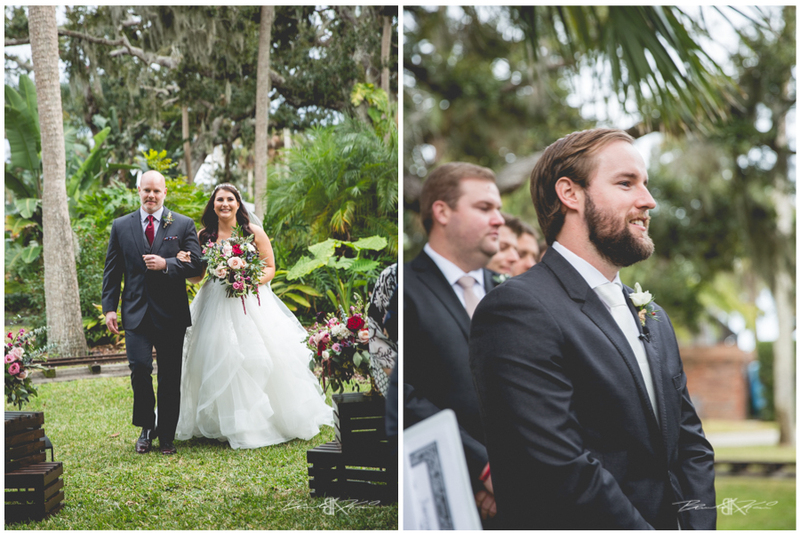 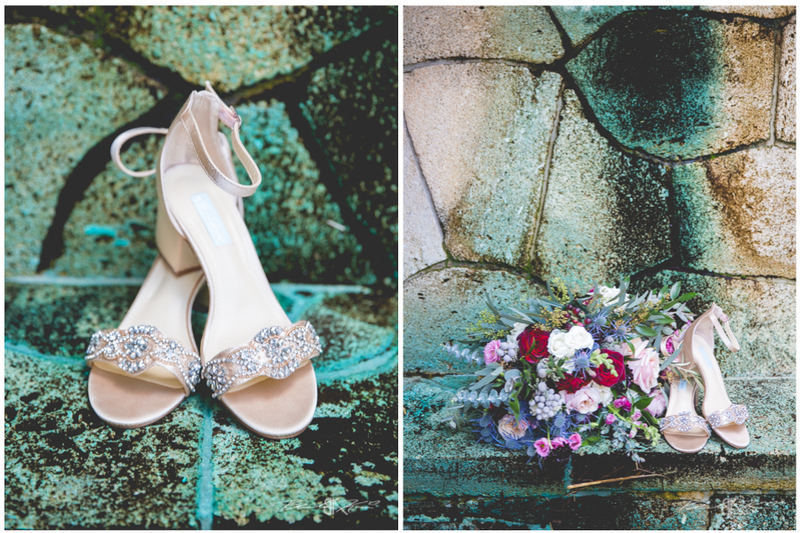 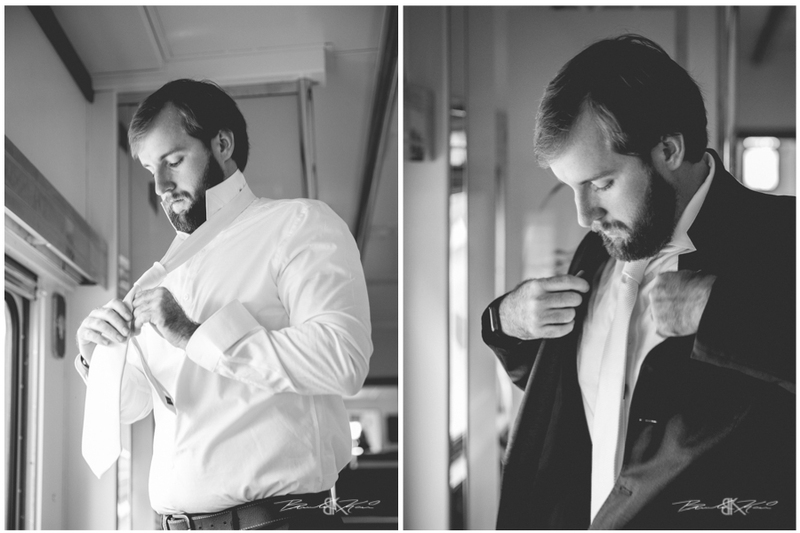 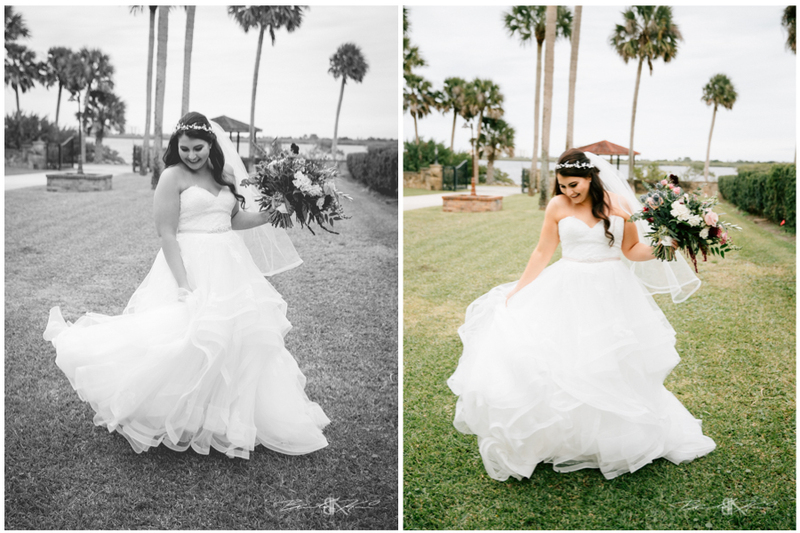 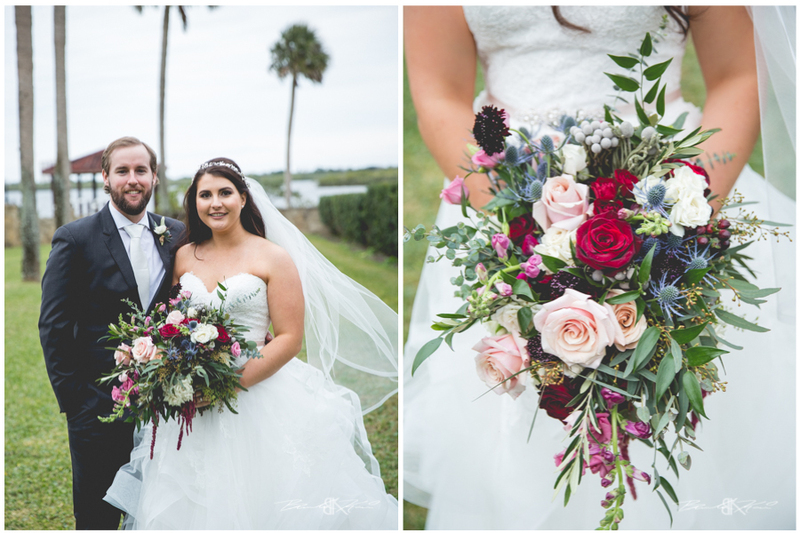 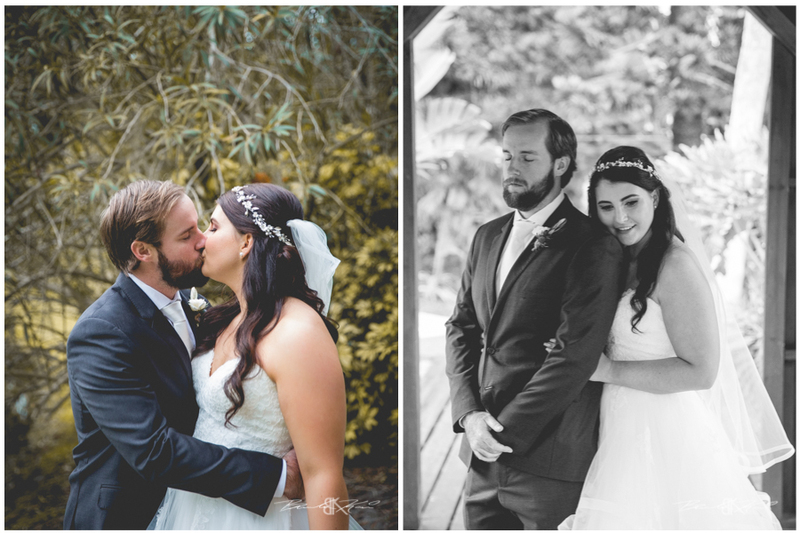 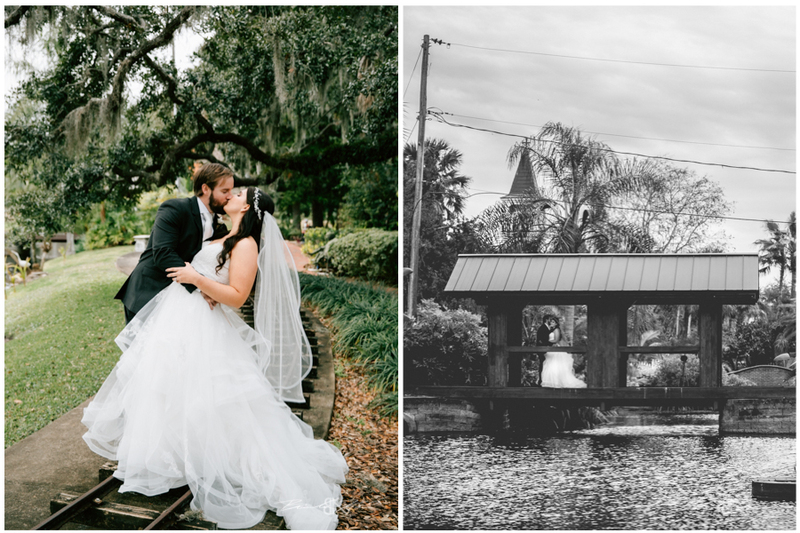 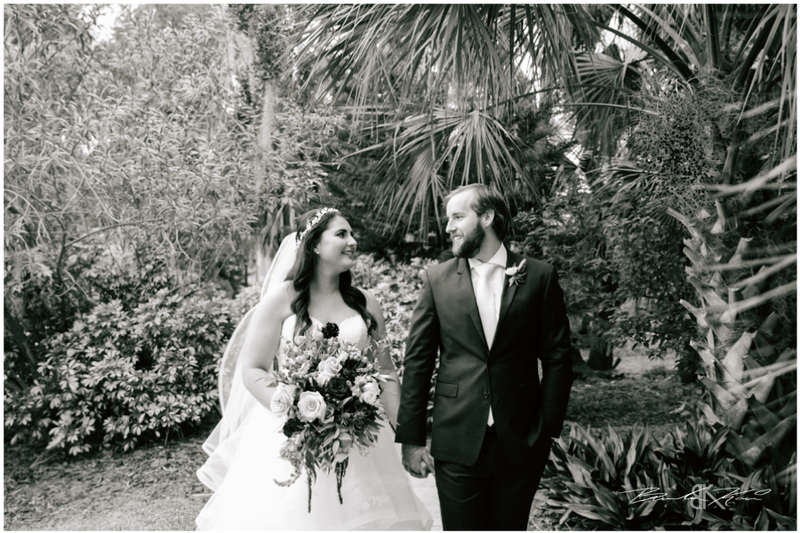 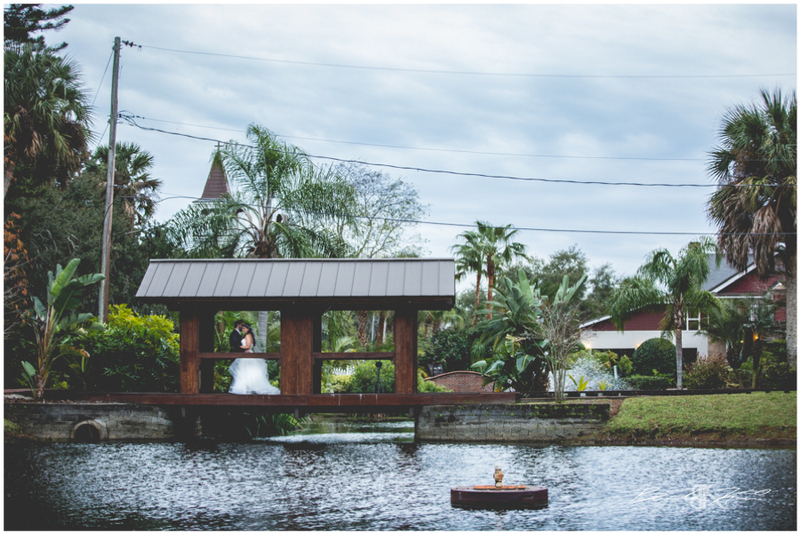 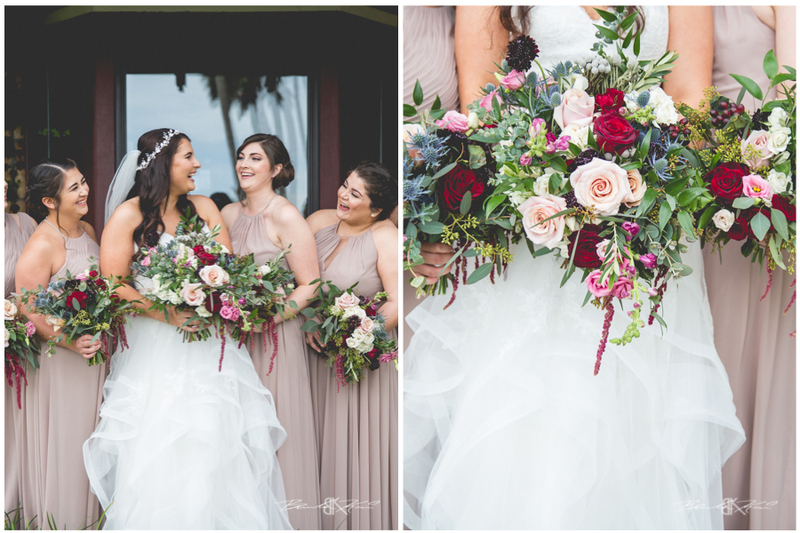 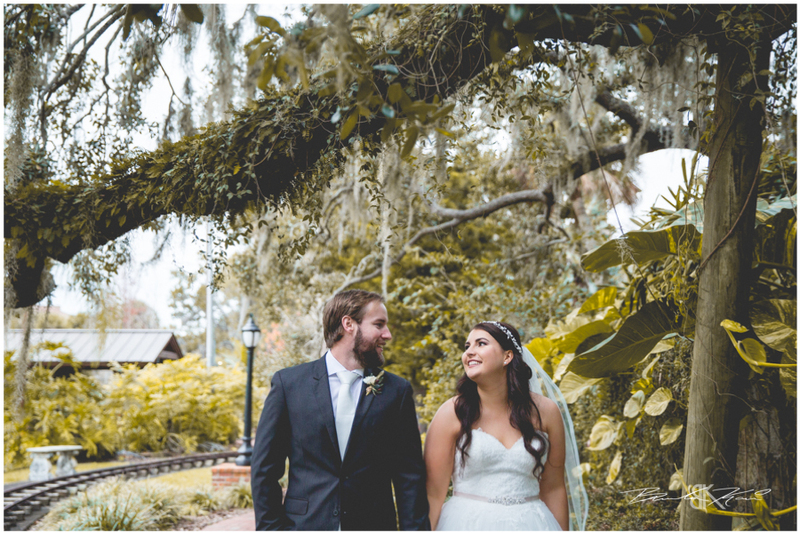 Their day was the perfect Florida winter wedding, full of family, friends, and cold (or at least low 50’s cold, haha). 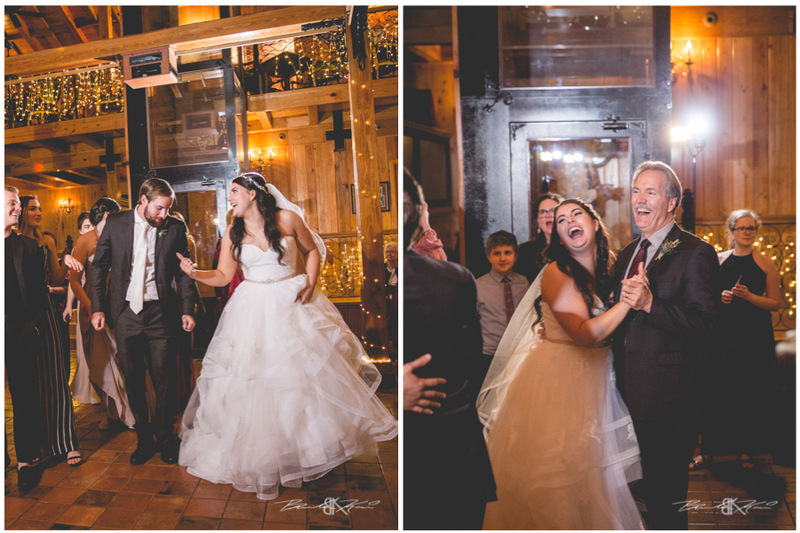 We love the pure joy that we saw between these two and how that changed everyone around them. 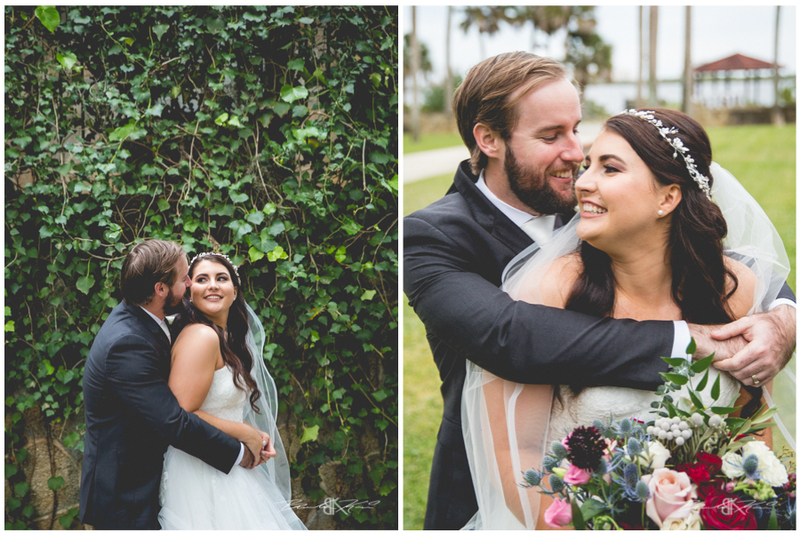 Its hard to look at them without smiling. 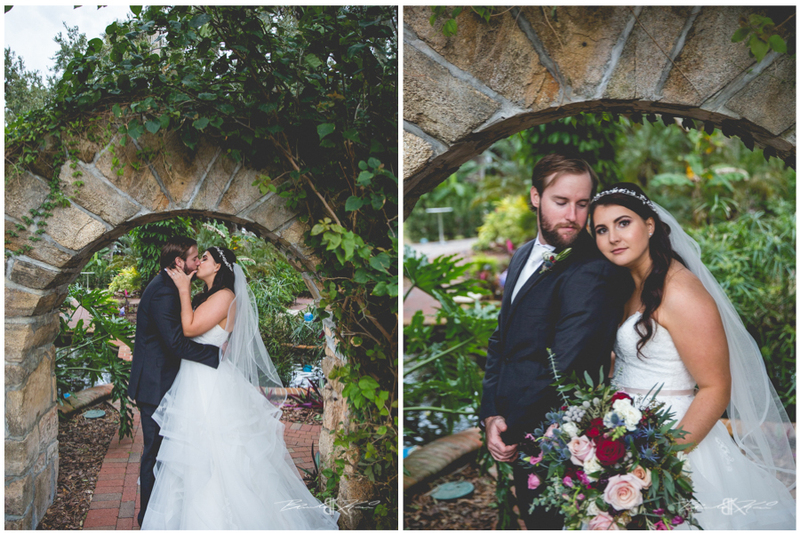 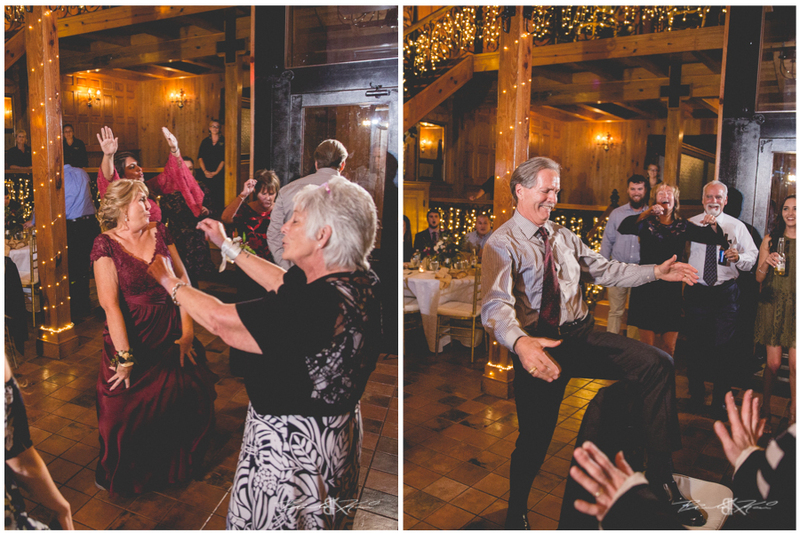 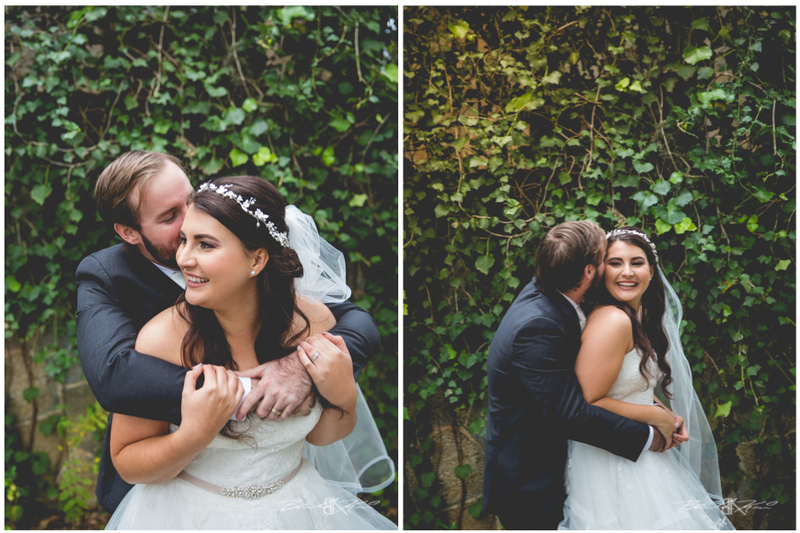 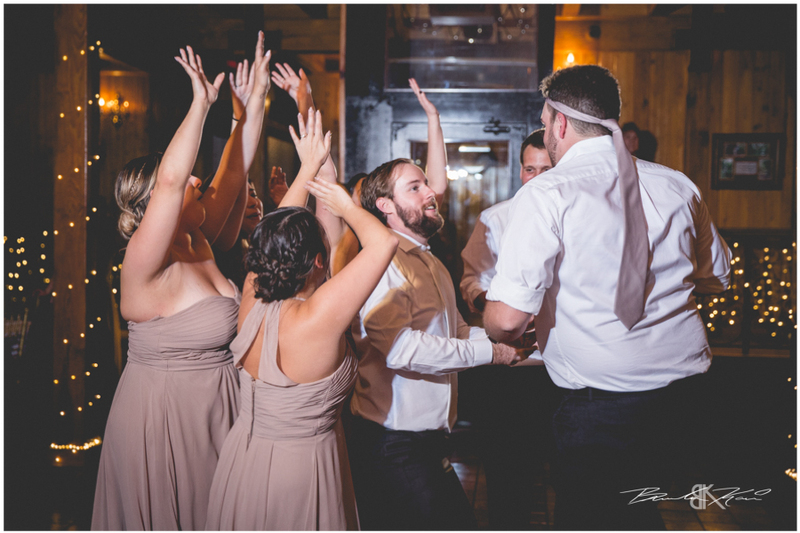 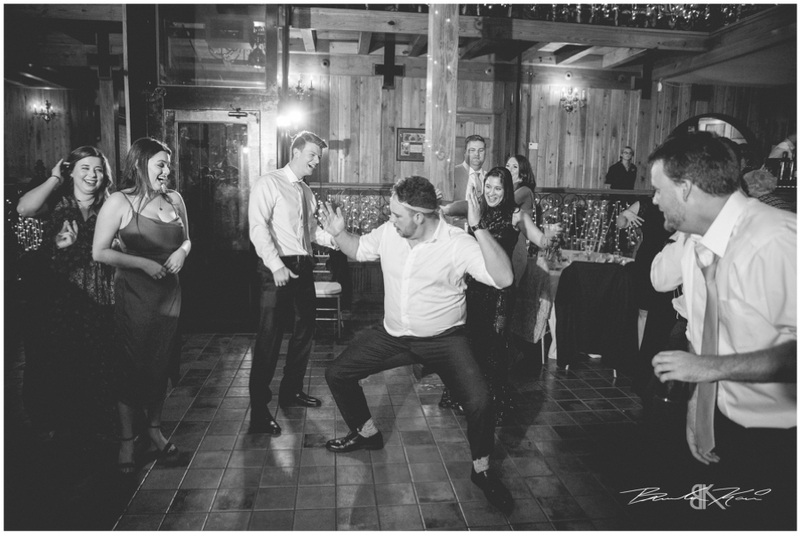 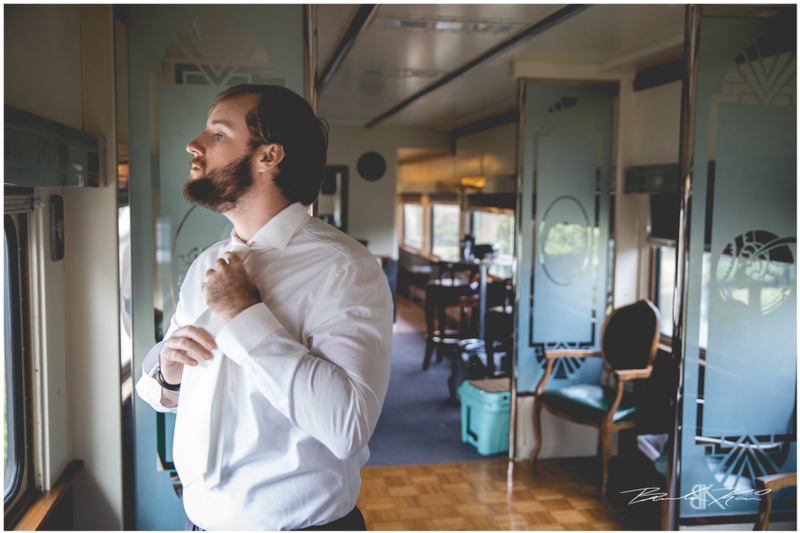 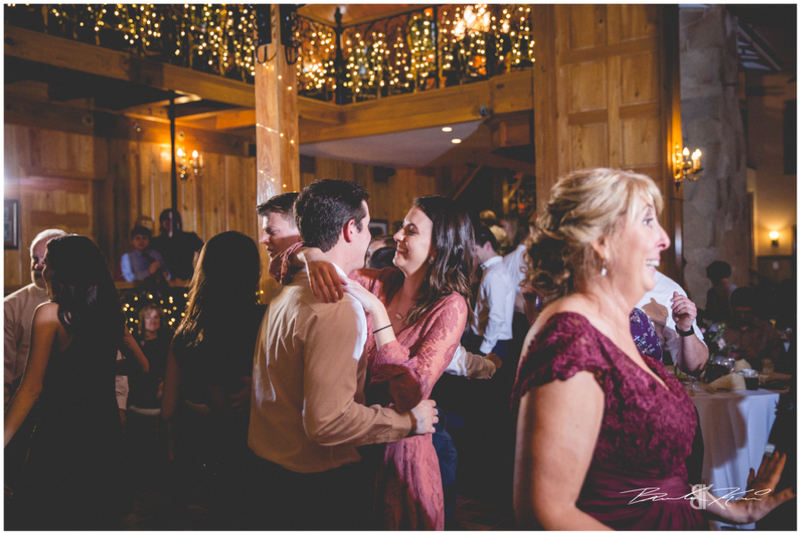 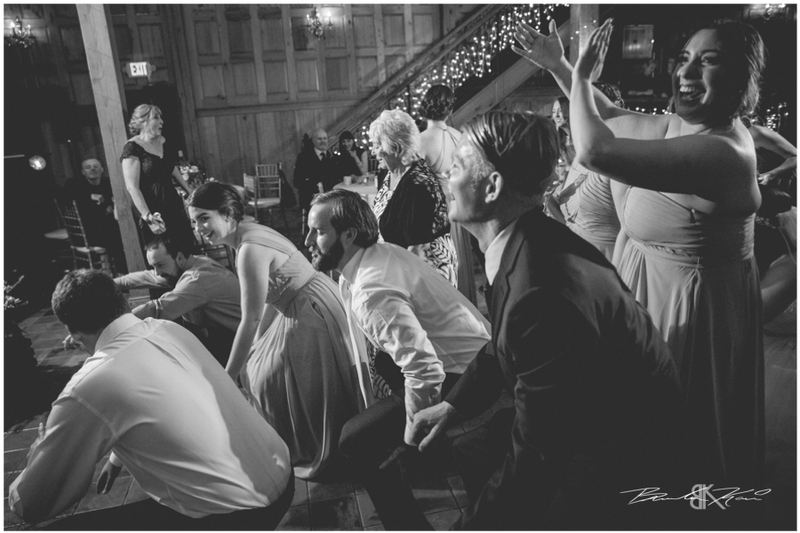 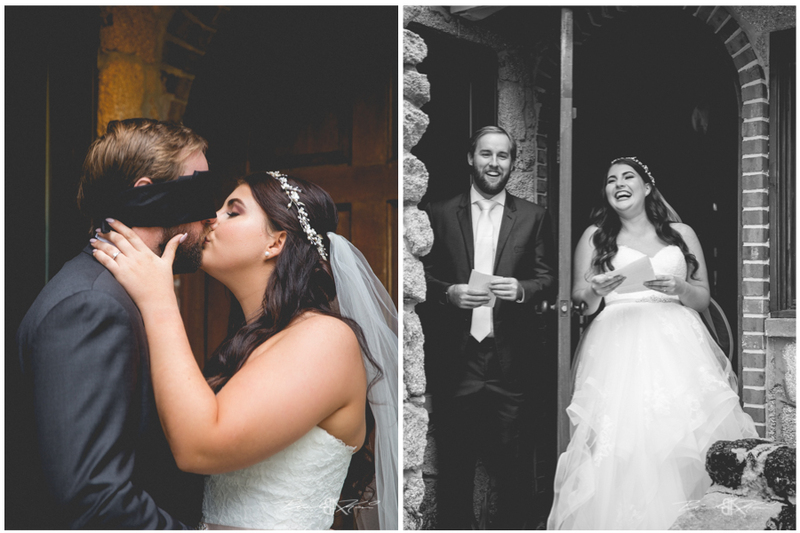 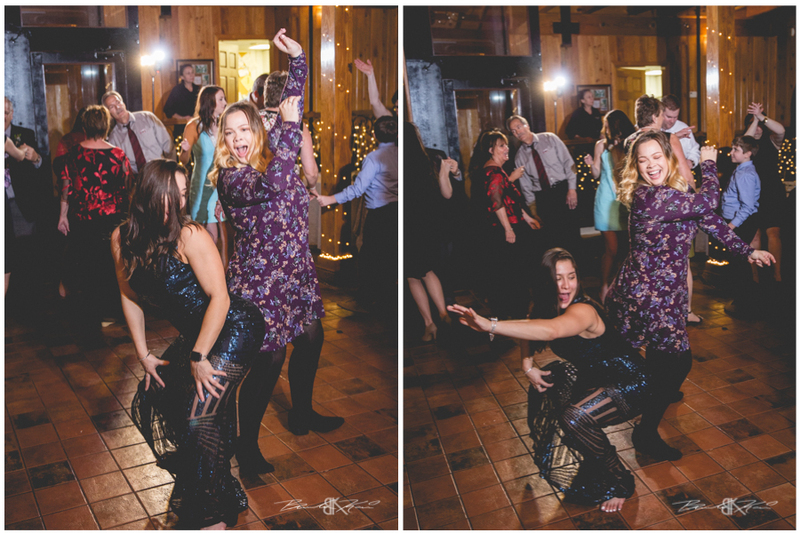 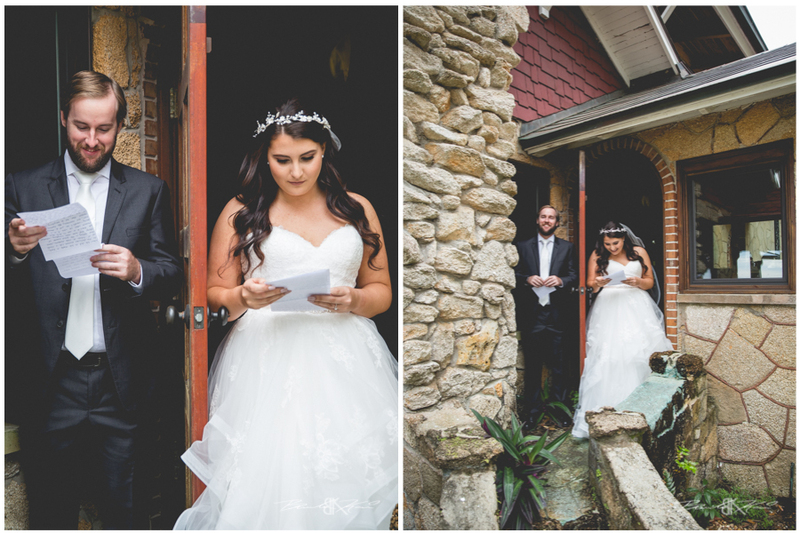 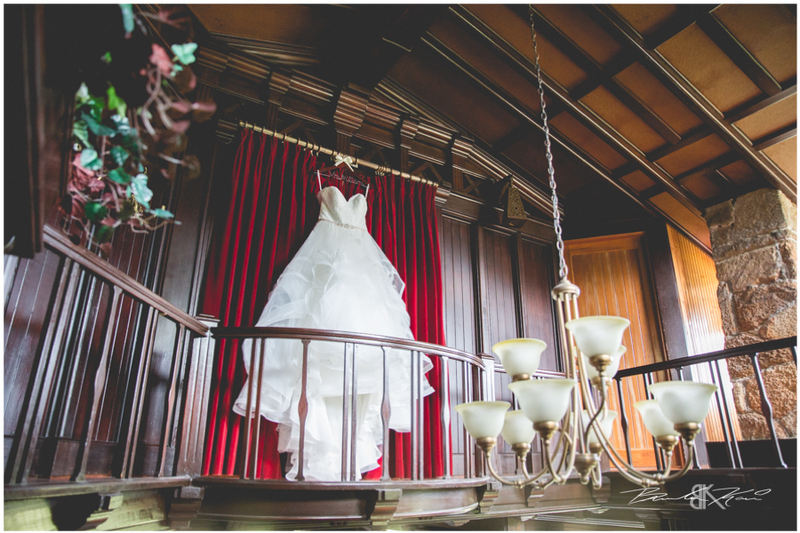 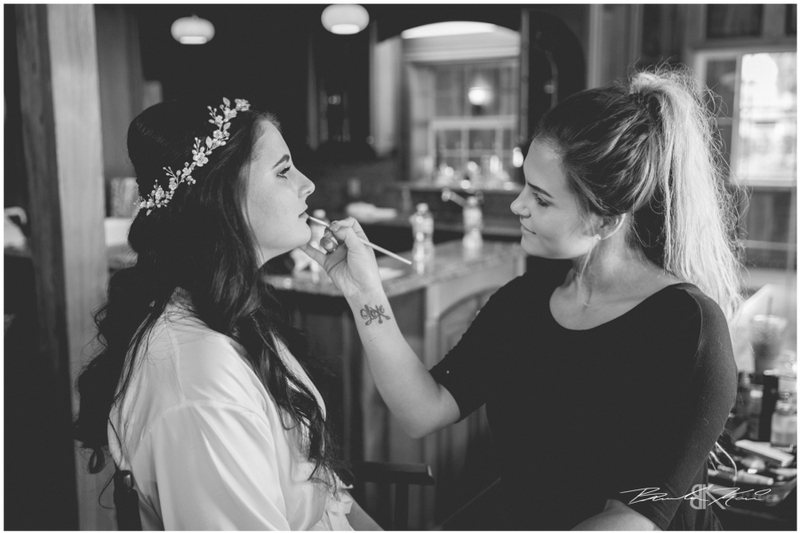 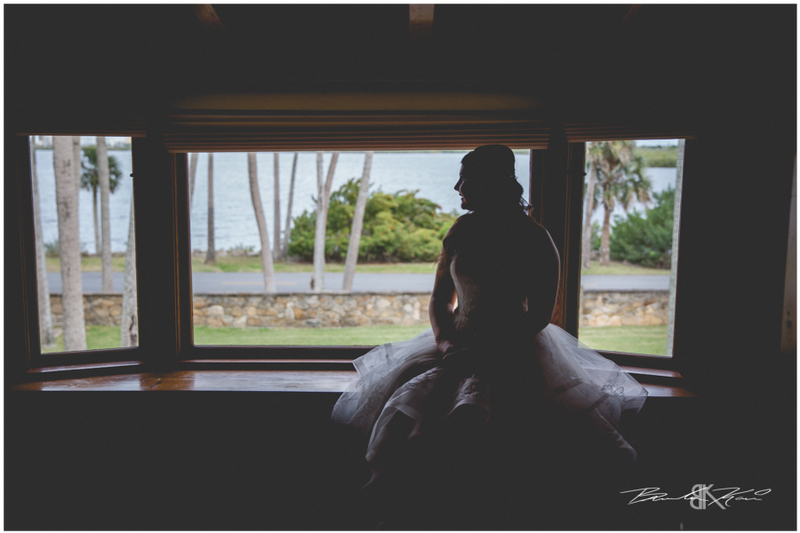 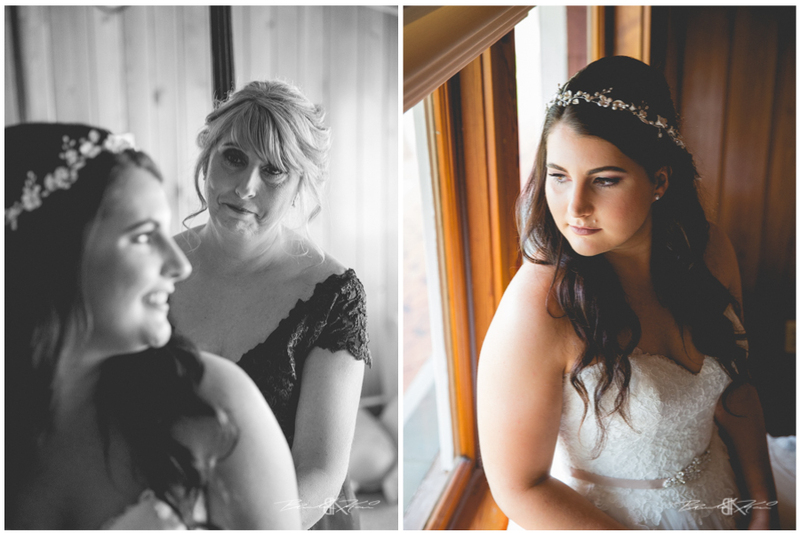 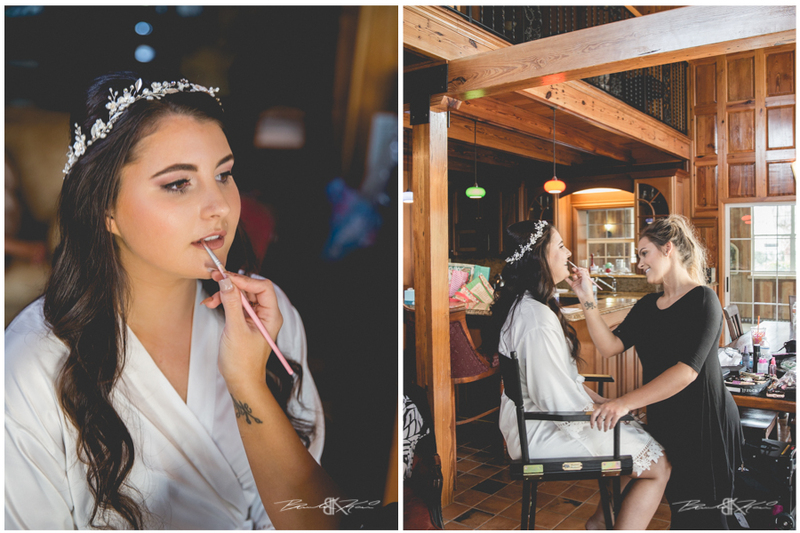 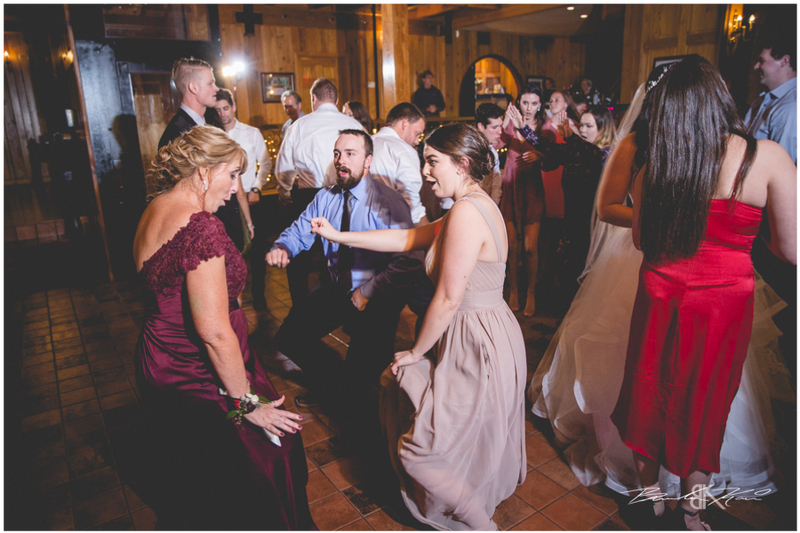 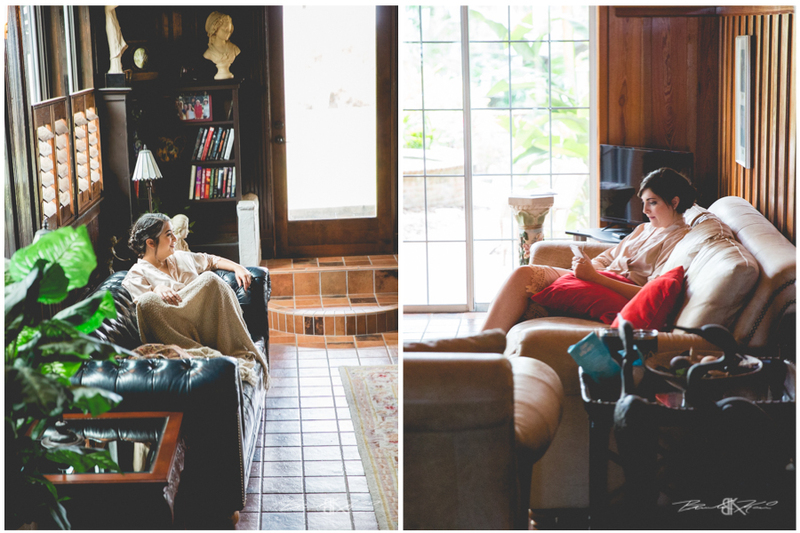 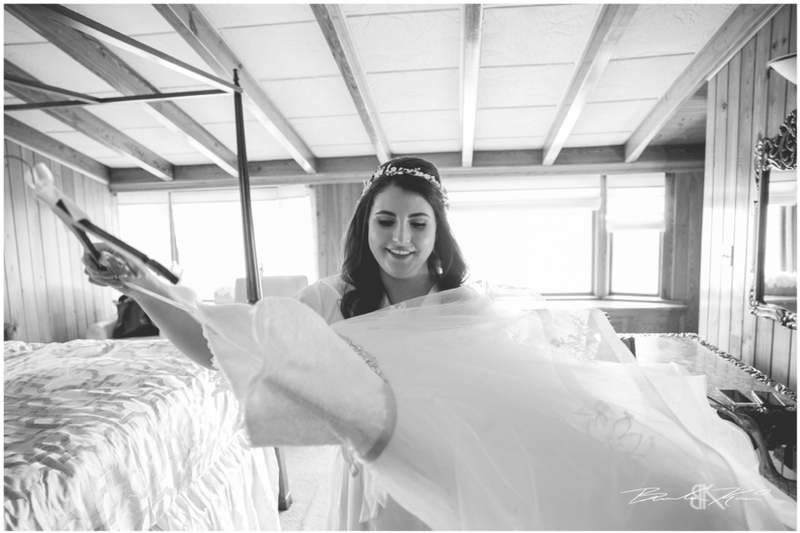 Congratulations to these two and here is a quick look into their Estate on the Halifax Wedding.